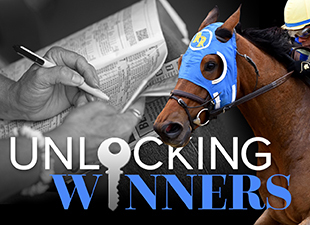 Unlocking Winners posts tagged "J. Keeler Johnson"
Can Texas Red Be Beaten in the San Vicente? Will Bluegrass Singer Upset the Holy Bull? Can Far Right Upset the Smarty Jones? Will Eagle Take Flight in the Lecomte? Do January Derby Preps Matter? Can Shared Belief Be Beaten in the Malibu? Will Tiz Midnight Rebound in the Bayakoa?